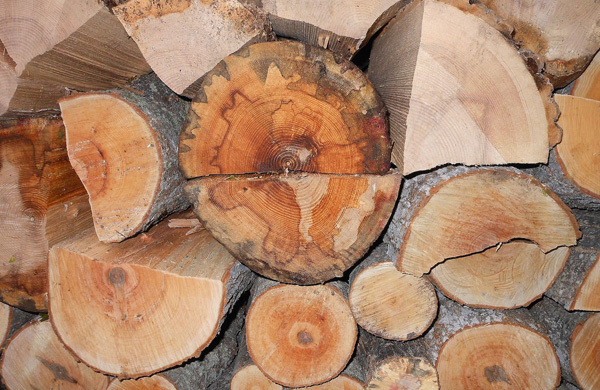 Wood is a building material. The woods are where trees grow. Wooden is an attitude, a frame of mind. 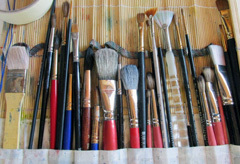 ⋅ Plein Air Paint Out early registration…and more! The GAAC is Ground Zero for creativity and exploration, and it all begins with our full array of Adult and Youth classes. 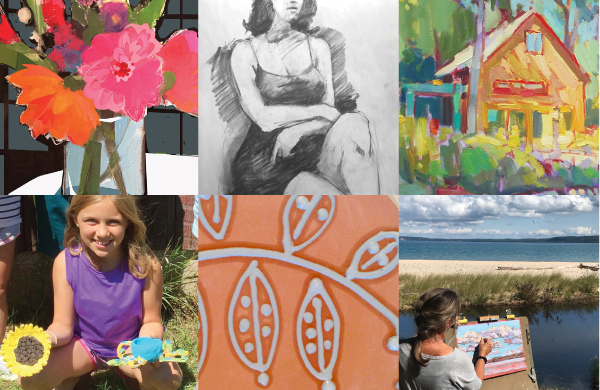 The GAAC, serving the Glen Lake area in Leelanau County, offers year-round enriching art and entertainment with something for everyone. The organization is a vital, active, multidimensional center for the arts, art making, and creativity – thanks to our many volunteers and staff. Join us for the variety of events and classes we have to offer. New members, volunteers, and visitors are always welcome. 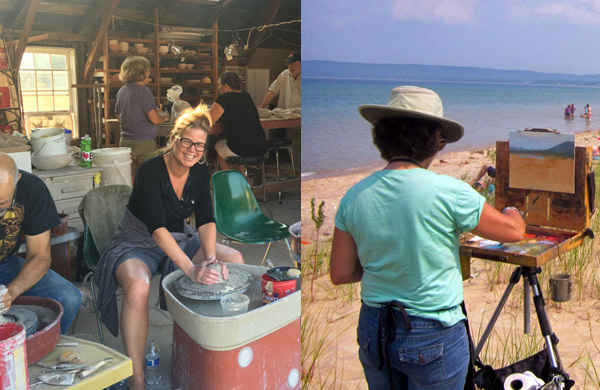 The Glen Arbor Art Center’s mission is to enrich community life through the arts. 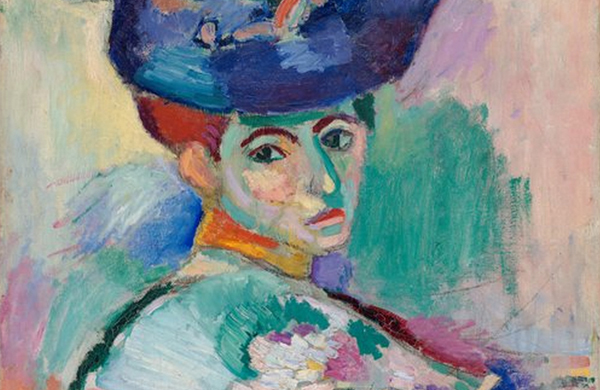 The formation of the art association is a story of the talent and enthusiasm of a few people who wanted to celebrate the arts. 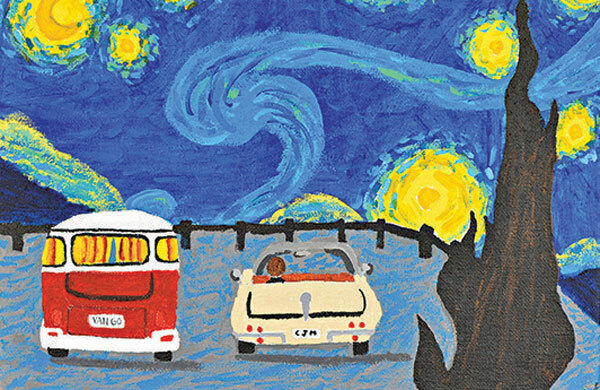 Since that beginning, many talented and dedicated people have contributed to advance the original vision of furthering the arts in the Glen Lake area. Classes are offered for adults and children at all experience levels taught in beautiful settings by experienced instructors with impressive credentials. The Manitou Music Festival features varied genres in outdoor settings including the Dune Climb Concert. Members may exhibit their artwork in the Glen Arbor Arts Center gallery space during the Spring and/or Fall member shows. 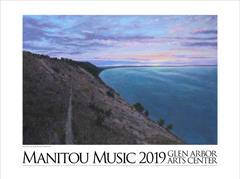 Members may submit original paintings to be selected for the Manitou Music Festival poster which is printed and sold each year. Artists may apply for one of several two-week creative residencies offered each year. An apartment and studio space is provided. Plein Air artists have opportunities for painting and selling artwork with the popular all day Paint Out and the afternoon Quick Draw.